There are big differences between buying and leasing. 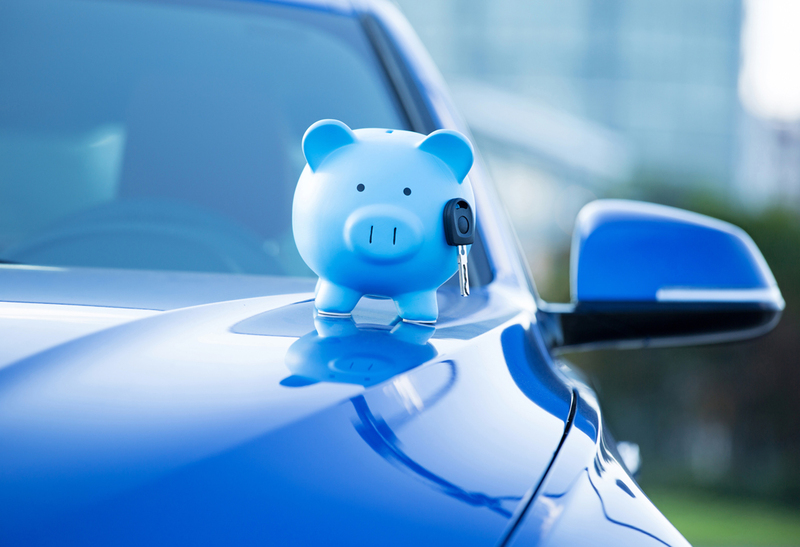 Typically, if you were to purchase a new car, you would make a down payment and finance the remaining cost. At the end of the term, the car would be yours. Leasing is essentially renting, with your payment going toward the car’s depreciation. If the lease includes a purchase option, you may buy it at the end of a specific time period. There are short-term cost advantages to leasing. The monthly payments on a leased car are usually far less than on a loan, even for a luxury model. The down payment usually works out to be less than what you would pay for a purchased car, as well. Because the typical lease is for three years, most repairs are covered by factory warranty. Sales tax is cheaper too, as you only pay it on the financed portion. Article provided by TFCU’s partner, BALANCE, a financial fitness program.